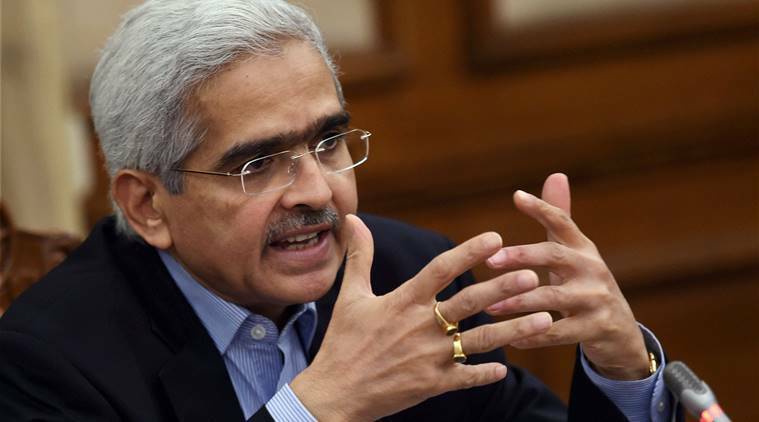 Shaktikanta Das, in his new position in the RBI will be surrounded by reliable economists. His challenge will be more about making sound ethical judgments (hopefully), while keeping the powers-that-be, happy. That’s an art in itself, learnt only from the university of hustle and experience. Former bureaucrat Shaktikanta Das, 59, has made history by becoming India’s first RBI Governor to have graduated with a Masters in History. There is no fixed eligibility criteria for the appointment of a person as RBI governor. However, Das’s illustrious predecessors, Urijit Patel and Raghuram Rajan, were renowned economists. Das is remembered primarily for being the Centre’s face during those first, few, hideous days post demonetisation. After frantic Googling to ascertain his educational credentials, there’s angry speculation among the Twitterati that Das isn’t qualified enough for this complex job. In all fairness, Das has had long stints in the finance ministry and has done a management course from IIM Bangalore. Alas, Das, like every other liberal arts student in India has been written off with contemptuous scorn for studying the social sciences. The fact is, in the hierarchy of BA and MA qualifications, English and History are right at the bottom, while Economics Honours is right on top. Philosophy Honours deserves a special mention — it’s not uncommon for people to collapse in hysterical laughter at hearing a 19-year-old say he’s studying the works of Emmanuel Kant. The Humanities, in public imagination, is that pathetic space for people not bright enough to pursue business studies or Physics-Chemistry-Maths, still the holy grail of education. It’s a presumption that Das isn’t equipped to steer the RBI. For a start, he would have learnt from recent history not to disagree with the Finance Minister or the PMO, thereby ensuring he is not doomed to repeat the former Governor’s dramatic exit. It is worth noting that if the right degrees and qualifications were all you needed to survive in government, Raghuram Rajan and Urijit Patel would have had less-controversial terms. Having studied what corresponds with one’s chosen career will make one slightly more competent but a distinguished academic past is no guarantee of brilliance or glory. No degree even remotely prepares you for everyday problems, like managing conflict and difficult relationships in the office. It’s a fantasy that anything we learn in school or college can keep up with the terrifying speed of the changes happening in our world. Algorithms, AI and the cult of coding are valuable buzzwords in the current short term but there’s a real possibility that people equipped with these skills will be obsolete in less than a decade. Besides, not everyone wants to become a coder or diligently study whatever makes one a sought-after commodity in the job market. There should be more room (and respect) for people who want to, say, study Nietzsche. Contrary to popular perception, it doesn’t automatically make you a frivolous dilettante, lucky enough not to have to worry about earning a living. Das, in his new position in the RBI will be surrounded by reliable economists. His challenge will be more about making sound ethical judgments (hopefully), while keeping the powers-that-be, happy. That’s an art in itself, learnt only from the university of hustle and experience. 1 NaMo or no more?